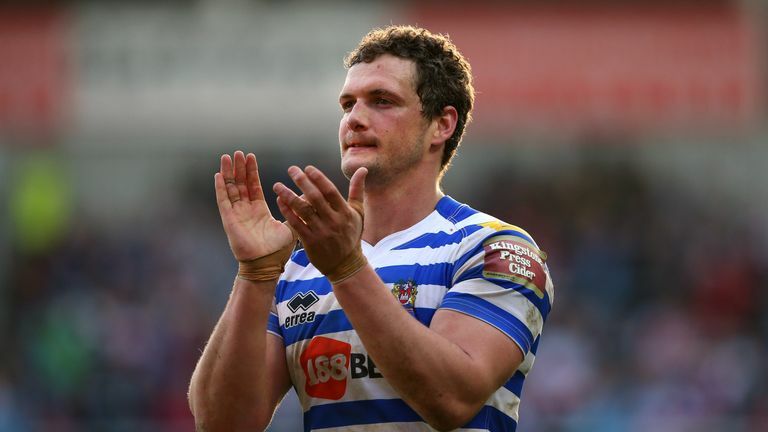 Leeds have made former Wigan forward Dom Crosby's move to Headingley permanent after he signed a three-year contract. Crosby, a two-time Grand Final winner with his home-town club Wigan, will now remain at Headingley until at least the end of the 2021 season. Leeds director of rugby Kevin Sinfield, rebuilding the side ahead of the arrival of new head coach David Furner, said: "We are pleased to have secure Dom for the next three years. "He impressed everyone at the club with his attitude on and off the pitch and I am sure he will make big strides after a full pre-season with the Rhinos. "As we look towards a new era for the team, it was important that we secured players of Dom's experience, having been a winner during his time at Wigan, and I am sure he will have a big influence on the group, especially our young forwards. "At 27, he is coming into his prime as a prop and he will benefit from working with Dave Furner during the closed season." Crosby himself was also pleased to have committed himself to the Rhinos. 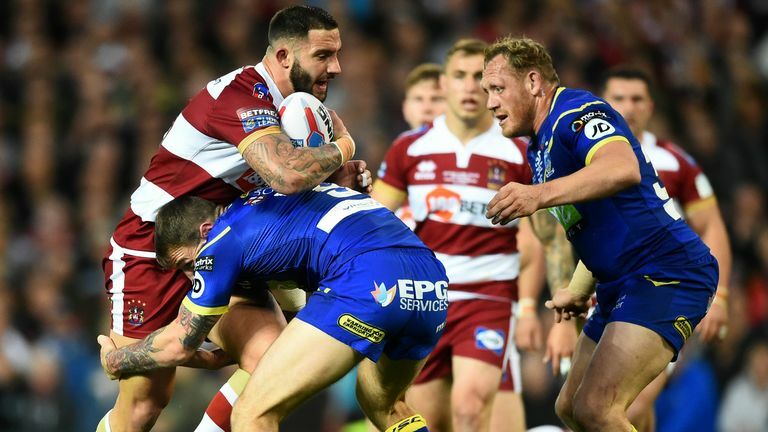 "I'm delighted to have signed with the Leeds Rhinos for the next three years and extremely excited and grateful for this opportunity," he said. "It's a club with a great history and passionate fans and I'm proud to be a part of it. "I can't wait for pre-season and I look forward to giving my best for the club and my team-mates."